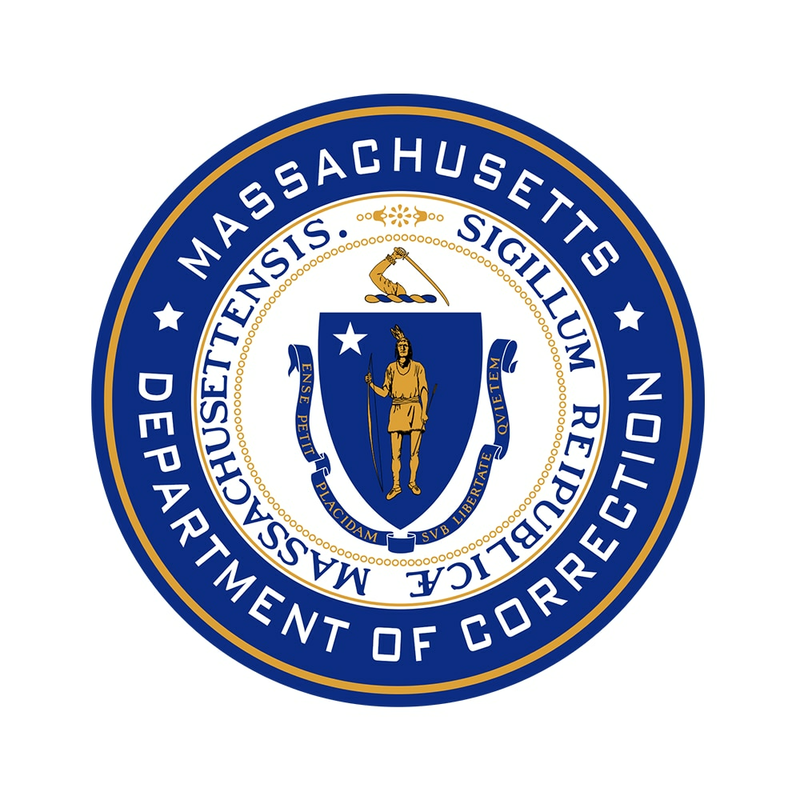 BOSTON – Governor Charlie Baker, Lieutenant Governor Karyn Polito, and Secretary of Public Safety and Security Daniel Bennett today named the 2018 recipients of the Correctional Officer of the Year awards. The awards ceremony is held annually at the State House to publicly recognize the bravery of those who dedicate themselves to the dangerous occupation of corrections. 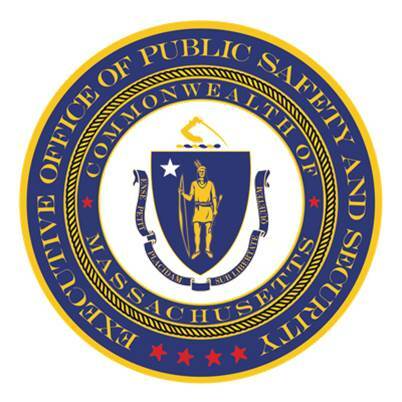 It is sponsored by the Executive Office of Public Safety and Security (EOPSS), the Massachusetts Department of Correction (DOC) and the Massachusetts Sheriffs’ Association (MSA) for DOC employees and County Sheriff Departments. Award nominations were based upon an individual’s or group’s response to a critical incident or outstanding performance. The Medal of Honor is the highest award and is given to the correctional employee who demonstrates actions above and beyond the call of duty, in the face of certain and imminent danger to life and limb. The Medal of Valor, the second highest award, is given to the correctional employee who demonstrates actions above and beyond the call of duty, disregarding the potential for danger to him/herself. On the afternoon of December 31st, 2017, Captain Charles was off duty and traveling in his personal vehicle when he observed a uniformed police officer involved in a foot chase with a male suspect in the city of Everett. Without hesitation, Captain Charles, immediately joined the chase. Catching up to the suspect before the Everett Officer, Captain Charles was able to subdue the man until additional officers arrived. Captain Charles’s instinctual reaction to render assistance to another officer in need, combined with his quick thinking, helped take an escaping felon off the streets. Captain Charles’s demonstrated commitment to uphold the law and protect the safety of this Commonwealth’s citizens is deserving of the Medal of Valor. On the morning of December 21, 2017, at MCI-Cedar Junction, these four Department of Correction employees received a radio call that no law enforcement officer ever wants to hear. On the other side of the prison, in the A-2 Housing Unit, a 10 year veteran of the Department was in the midst of a violent assault by two inmates. Literally fighting for his life, as he was being punched, kicked, and kneed in the head and body, Officer Morar was able to activate his body alarm, triggering an Emergency Response. Officers Rommel Valeros and Marc Glazebrook, and Sergeants Sally Desrosiers and Robert Stork answered the call. Racing across the facility, these four officers were the first to arrive on scene and render assistance to Officer Morar, undoubtedly saving his life. The officers immediately restrained the two inmates who had attacked Officer Morar and initiated a medical evacuation. With the assistance of additional staff, who also responded to the scene, Officer Morar was transported by ambulance to a nearby hospital. Had it not been for this group’s rapid response and their heroic efforts to aide their fellow officer, the injuries to Officer Morar would have been devastating. As such, we commend the acts of valor performed by Officer Valeros, Sergeant Desrosier, Sergeant Stork and Officer Glazebrook. On the afternoon of April 23, 2017, Officer Flynn risked his life and sustained personal injury while saving the life of a distraught inmate who was in the process of committing suicide at the Massachusetts Treatment Center. Officer Flynn happened upon the inmate’s suicide attempt on the second floor of the North Stairwell of the Treatment Center. At the moment Officer Flynn encountered the inmate, the distraught man had just placed a makeshift noose, made out of bed sheets, around his own neck. With little to no time to react, Officer Flynn instinctively relied on his training and engaged the inmate verbally. Officer Flynn’s attempt to de-escalate the situation, however, was to no avail. As the inmate shouted credible threats to go forward with his suicide, Officer Flynn realized there was no other choice but to engage the inmate physically. Without hesitation, Officer Flynn grabbed ahold of the inmate’s body and supported his weight, in order to prevent the distraught man from hanging himself. During this time, the inmate became combative and bit Officer Flynn, severely injuring him. Refusing to abandon the rescue, Officer Flynn maintained his grip on the inmate’s body and continued to support his weight until additional staff members could respond and render assistance. Officer Flynn’s vigilance swift action, and refusal to abandon his rescue, despite the personal injuries he suffered, saved a life. Officer Flynn’s actions are a testament to his demonstrated commitment to protecting the safety and well-being of all the individuals committed to the Massachusetts Treatment Center. For these reasons, it gives me great pleasure to present the final Medal of Valor in today’s ceremonies to Officer Flynn. On the evening of July 24, 2017, Deputy Iversion was off duty when he was traveling on Route 6 en route to his mother’s house. Unknown to Deputy Iverson, further up the road Massachusetts State Trooper Anthony Chatigny was in the fight of his life. Trooper Chatigny had just pulled over a suspect over for Operating Under the Influence and was attempting to arrest that man when the suspect kicked Trooper Chatigny in the head and shoulders. In the struggle that ensued, Trooper Catigny tased the suspect twice with little to no effect. While fighting with Trooper Chatigny, The suspect attempted to gain control of his pistol and tried to run Trooper Chatigny over with his car. All the while, multiple cars passed by and did not stop. Deputy Iverson was off duty and dressed only in shorts, a t-shirt, and sandals, when he came upon this scene. Instinctively, Deputy Iverson joined the fight. Showing no hesitation, whatsoever, Deputy Iverson immediately pulled his car to the side of the road and engaged the suspect physically. Deputy Iverson helped to subdue the suspect with the assistance of other troopers who also responded to the scene. The Department of Correction oversees the state prison system, managing inmates at 16 institutions across the state. MSA improves public safety by promoting greater understanding of issues impacting sheriffs' offices and by bringing together law enforcement and criminal justice professionals.